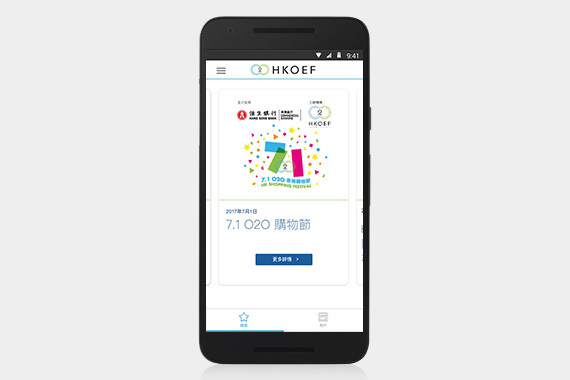 [Hong Kong] cherrypicks partners with the Hong Kong O2O Ecommerce Federation (HKOEF) for the inaugural 7.1 O2O Hong Kong Shopping Festival. Once users download the HKOEF app, they will be able to enjoy many special 7.1 offers. 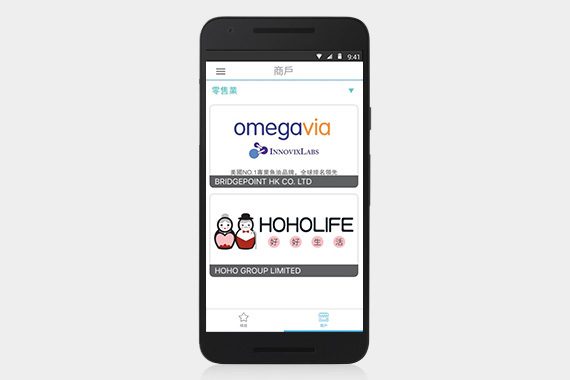 Sticking with the O2O theme, users can use the electronic offers from the app at various physical stores for goods ranging from food and beverages to apparels and even appliances. 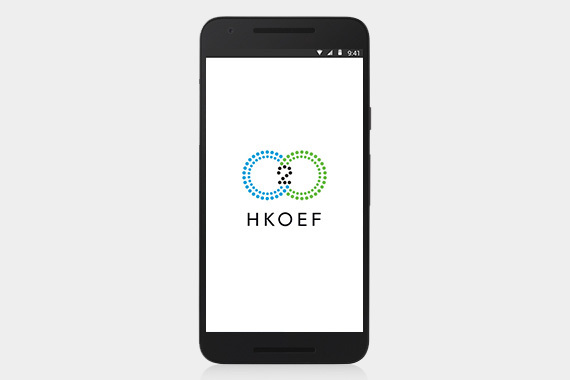 The HKOEF app is available at the Play Store and App Store.